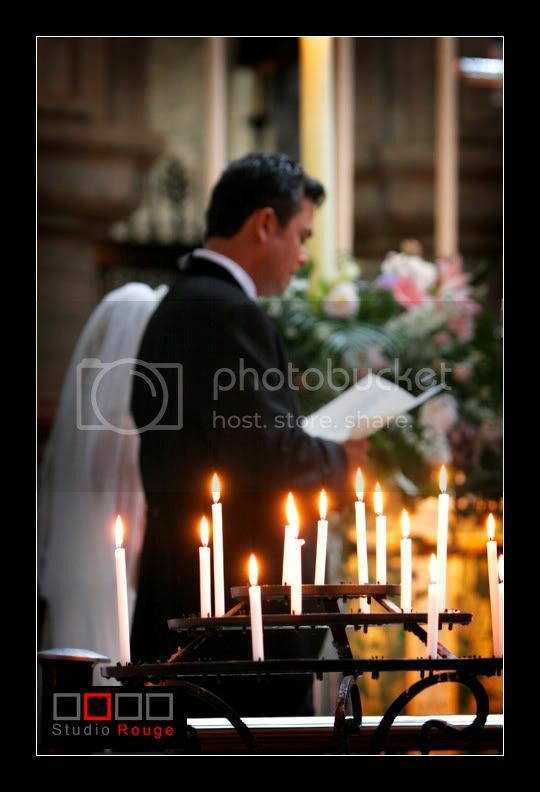 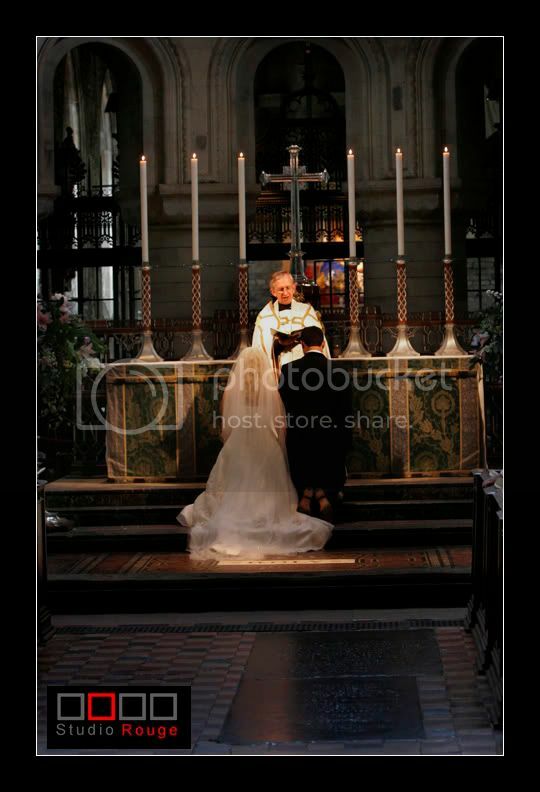 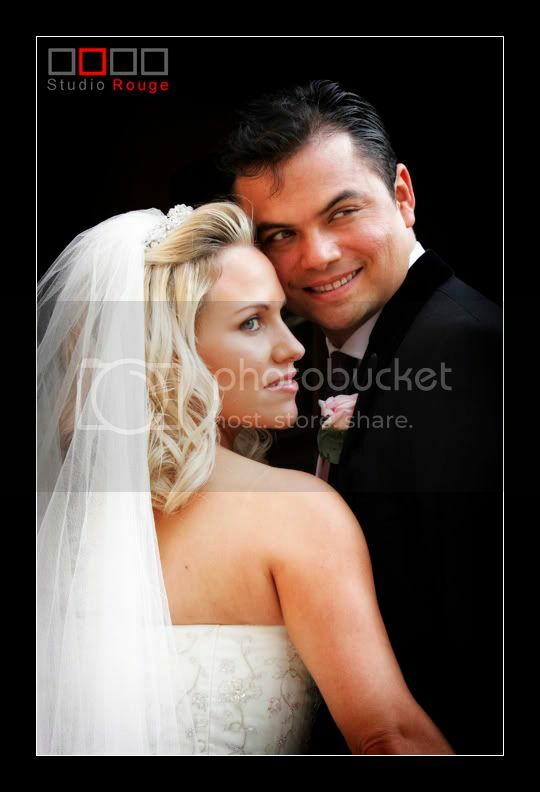 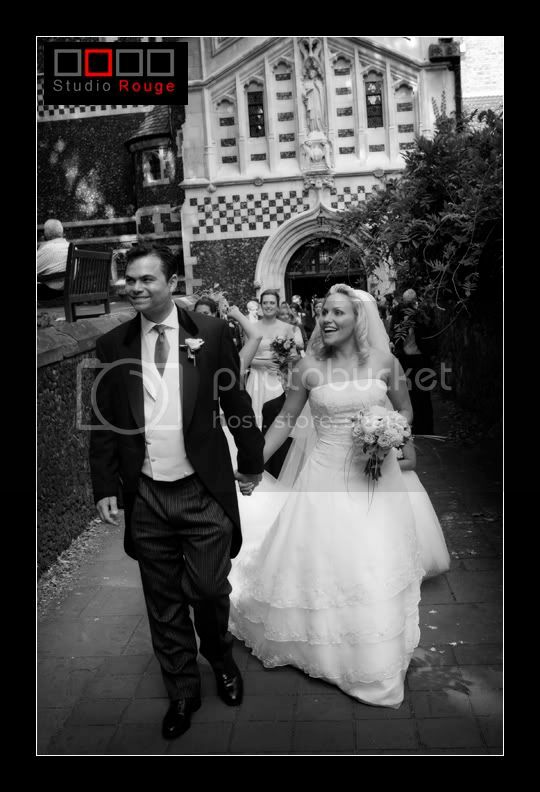 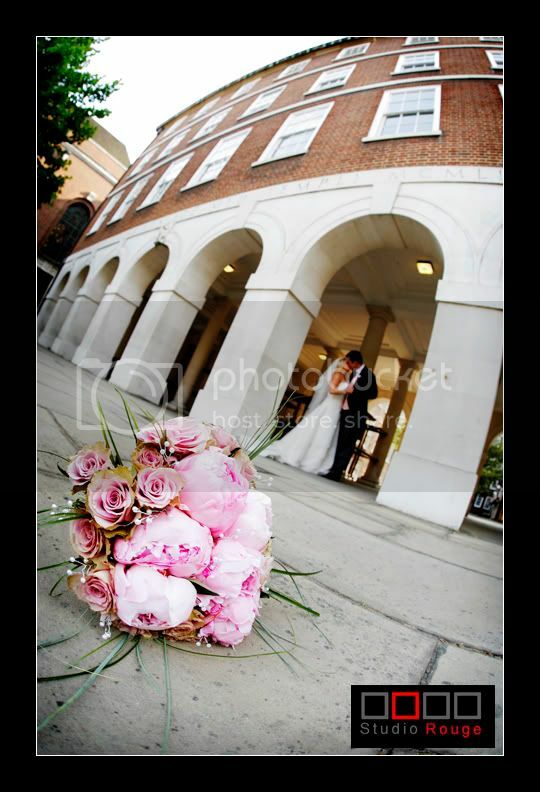 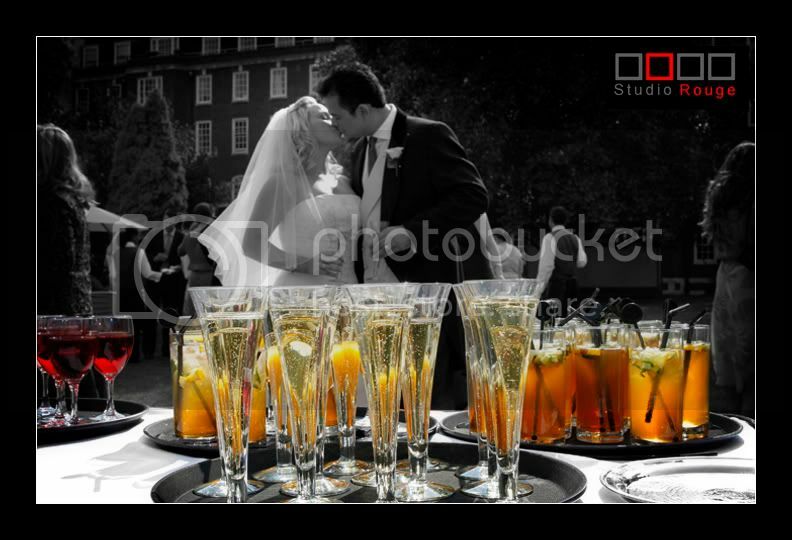 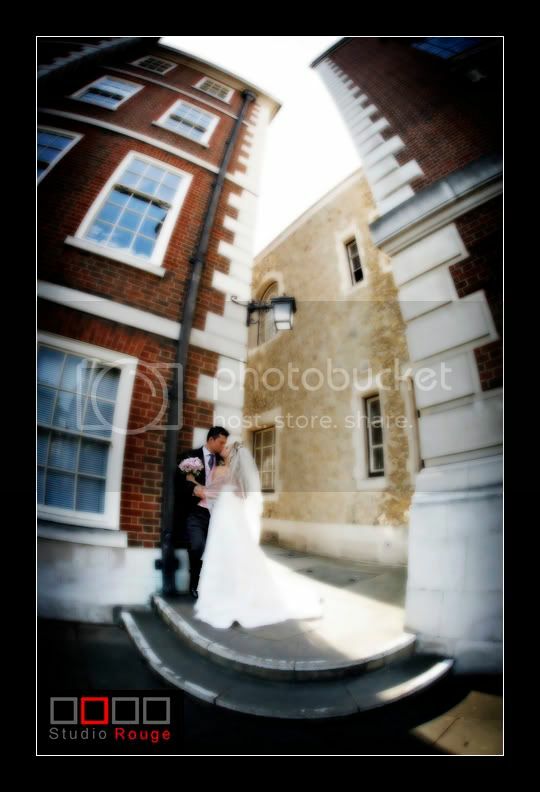 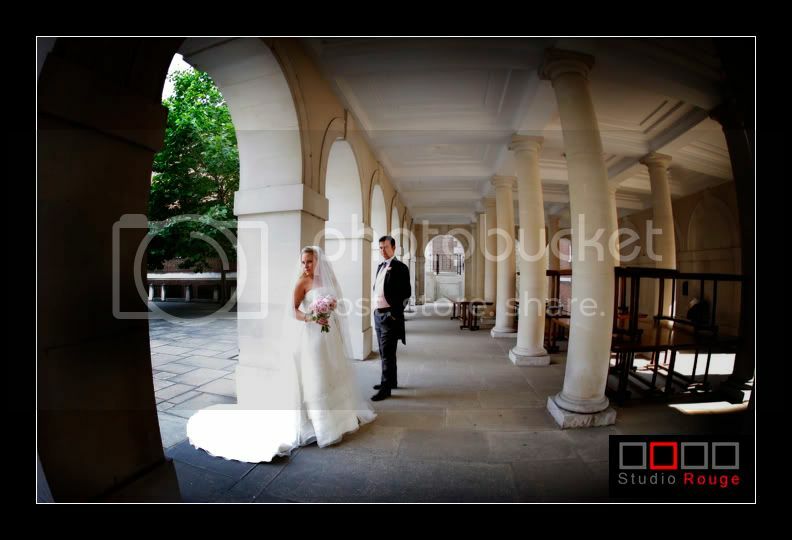 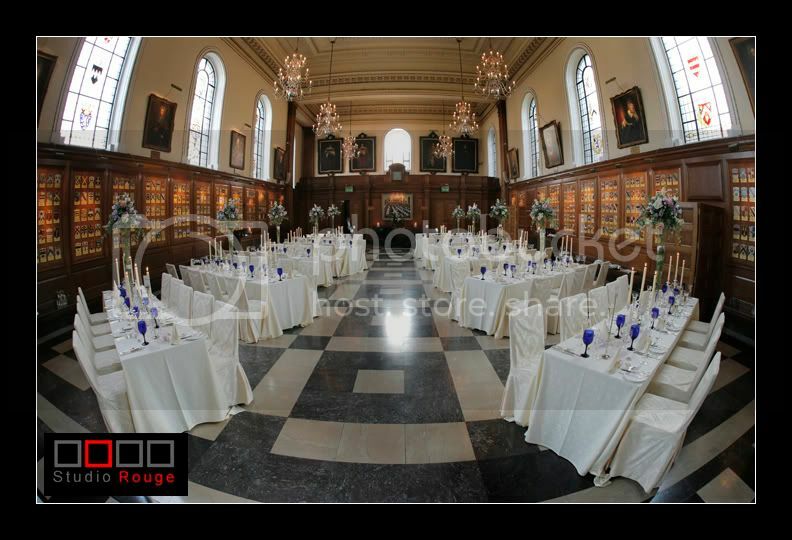 Simone & Graham were married at St Bartholomew's the Great, West Smithfield with reception at the Inner Temple, London. 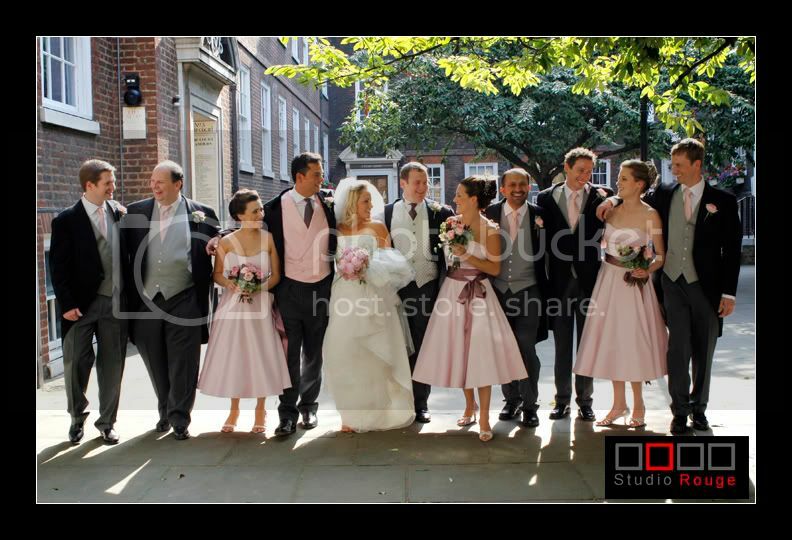 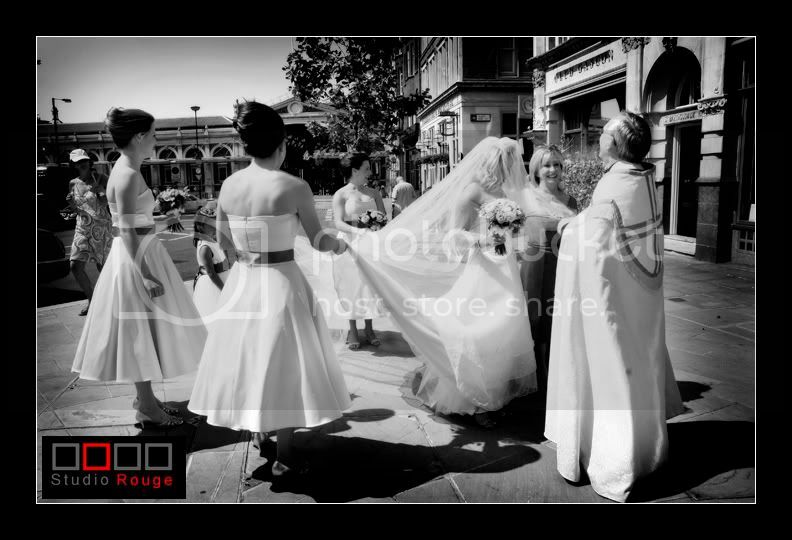 Bridesmaids looked amazing in Candy Anthony dresses. 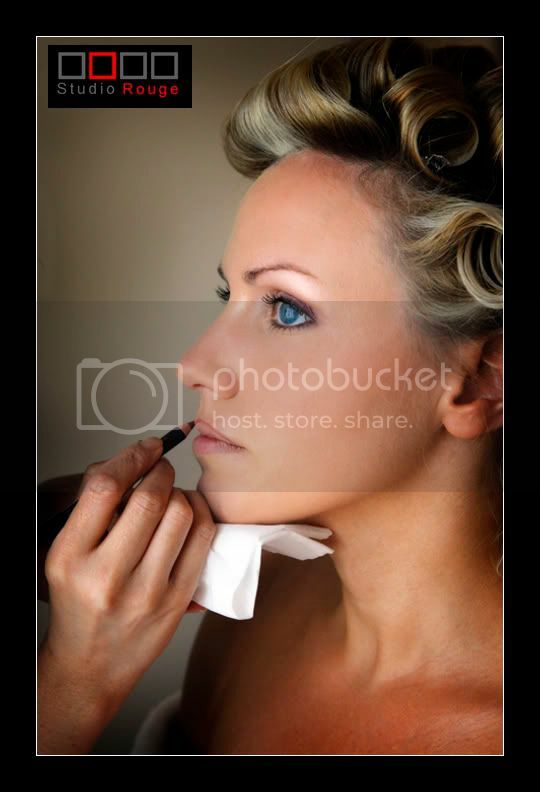 Below is a summary of the day presented as an album plan.